Need To Sell Your House In Derby, CT Fast? You will working with us! 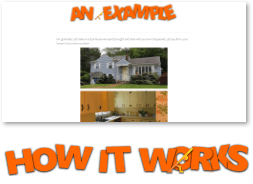 Listing Is Not The Only Way To Sell A House In Derby Connecticut! 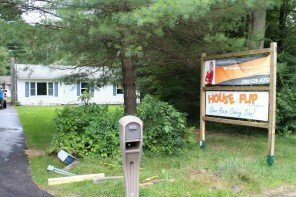 We Buy Houses In Derby CT no matter the condition or location, no matter how much repairs it needs, no matter what situation you may be dealing with, being divorce, foreclosure, or relocation. 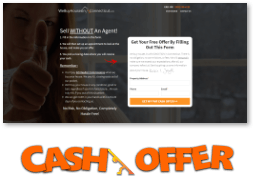 We are cash buyers in Derby that pay cash for houses. Fixing up houses is what we do. We love to work with homeowners who need to sell quickly without any red-tape or runaround. If you have a property you would like to sell in Derby, Connecticut or the surrounding areas, we would love to make you an offer. The condition of the property is unimportant! We are ready to buy today! 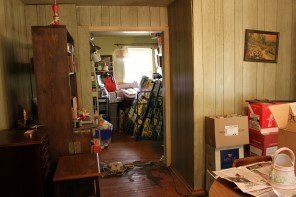 Do you own an unwanted house in the Derby, CT area? A direct sale might be the solution you’ve been looking for! Our process is quick, simple, and transparent. 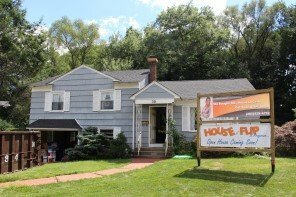 Buying & Fixing Up Houses In CT Is What We Do! Believe it or not, we actually bought this house in cash, and to this day this is my favorite house purchase! Love when they are in terrible shape! Does your property need some work? 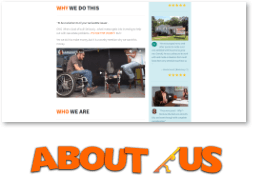 We will make you an offer whether it needs major or minor repairs. 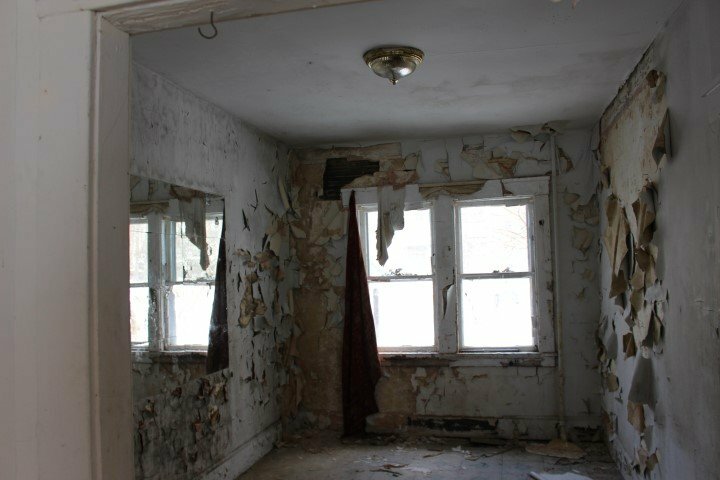 Owning a property that is rundown or otherwise in disarray, can be incredibly stressful. You don’t have to spend your time and money dealing with a high-maintenance property any longer. We can help with many other situations too. We’ve helped people sell quickly due to divorce. We have purchased homes from people that would have otherwise been foreclosed on by the bank. Yes you can stop a foreclosure. We have been able to help homeowners who needed to sell right away because of work, a family emergency, or the opportunity to buy another property. For many of these situations, a traditional listing would be a waste of time and money. Some properties don’t perform well on the MLS and the costs of holding on to them negate any profit you may have been counting on from a listing. 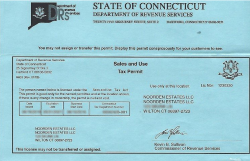 Property taxes, homeowners insurance, monthly utility costs, maintenance, landscaping, repairs… the list goes on. Owning the wrong home is not only frustrating but expensive too. Plus you’ll have to factor in the costs to clean, repair, upgrade, stage, photograph, and market the house. Then, when all is said and done, you’ll be faced with agent expenses and closing costs. 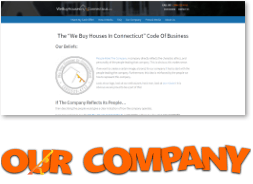 At We Buy Houses In Connecticut, we will buy your house directly, so you don’t have to worry about ANY of the costs above. We handle it all from the cleaning to the closing costs. You won’t have to show the property or wonder when it’s going to sell. People will often make improvements to a property with no promise of return. Doing this can cost you big. You shouldn’t gamble when it comes to the sale of your house! Let’s work together! If you have a house you want to sell in Derby Connecticut or the surrounding areas, we would love to make you an offer! There is never any obligation! We are direct buyers who can close on your house right away! You don’t have to wait for us to secure financing or for the house to be appraised. We can purchase your property directly right away, without any hang-ups to worry about. We will be in touch right away! 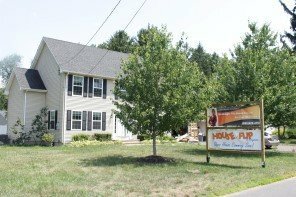 If you have a house you would like to sell in Derby, Connecticut, We Buy Houses In Connecticut would love to make you an offer! Imagine selling without any commissions, repair costs, or unknown close date? If you have said, “I need to sell my house fast,” we will provide you with a direct offer to buy your house right away! You don’t have to feel stuck with your unwanted house any longer! 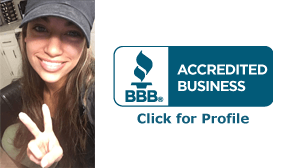 We have worked with a lot of people throughout Connecticut, and have earned many 5-star reviews along the way.